A native of Camden, New Jersey, son of the late Paul Martin Buohl and Elizabeth Weidman Buohl, he was a retired employee of the Public Service Electric and Gas Company of New Jersey, and of the Methodist Faith. 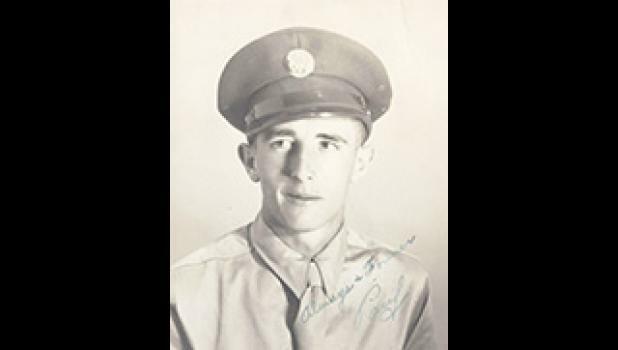 While serving in the US Army Air Corps during WWII, he fought with honor in the CBI/Pacific Theater, helped restore peace and world order, returned home; and got back to work, raised a family with his wife, sent their three girls to college and provided memory-rich, joyous childhoods. Paul was a 60-year member of the Merchantville, NJ Lodge A.F.M. and was a 32nd Degree member of the Collingswood, NJ Scottish Rite. Surviving are his wife, Helen Edith Bakley Buohl of Greer; three daughters, Elizabeth Rakes (James) of Lexington, SC, Judith Harris (Chrys) of Greer and Gail Holmes (Richard) of Huntingdon Valley, Pennsylvania; one sister, Anna M. Gerber; three grandchildren, David Rakes, Heather Abbott (Stephen), and William A. Harris; and one great-grandson, Dawson Rakes. He was also predeceased by one sister, Arlene Rexon.